* Brookgreen Gardens: Located just a few miles north in Murrells Inlet is one of the prettiest spots on the Strand. Built on a former rice and indigo plantation, this 9,100-acre property is home to the oldest and largest botanical garden on the East Coast. Trails wind through a myriad of plants, flowers and trees that are accompanied by breath-taking statues and structures. Guests can explore the gardens, visit the tea room and restaurant, experience native culture at the Gullah Cultural Arts Center, and see alligators, otters and birds of prey at the Lowcountry Zoo. Boat rides and plantation tours are also available at an additional charge. * Historic Georgetown: One of the oldest ports in the United States is surrounded by historic buildings, churches and plantation homes that are just minutes from Litchfield Beach & Golf Resort. En route to Georgetown, you will see Hobcaw Barony, an old rice plantation that now serves as a historic site and wildlife preserve. Across the bridge over the Black River is the downtown district, as well as the old Kaminski House, St. James Church, Hopsewee Plantation and the South Carolina Rice Museum. The waterfront district is lined with shopping, dining and excellent views of Winyah Bay. * Huntington Beach State Park: The diversity of nature and wildlife inside this 350-acre park makes it a must-see for lovers of the great outdoors. Beautiful white-sand beaches with towering dunes, scenic salt marshes and swamplands, maritime forests and ancient live oak trees are just some of the things you will see at Huntington Beach, along with gators sunning on the banks and birds of prey diving for fish. 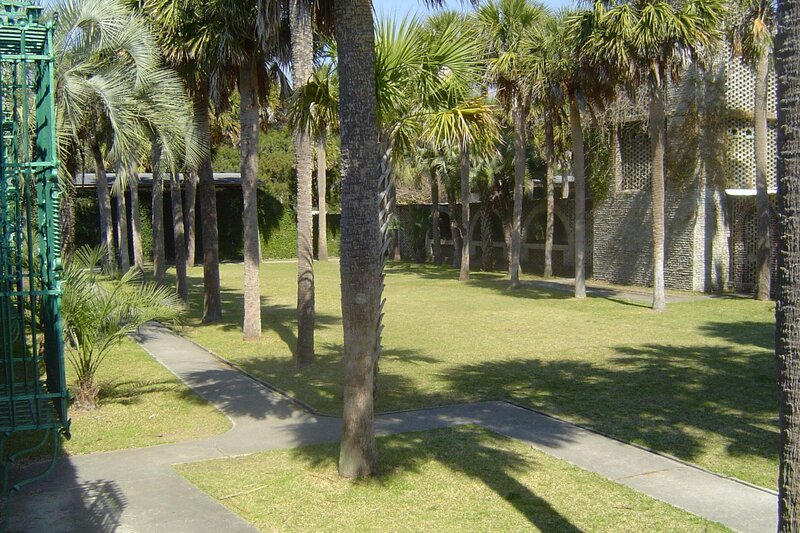 Atalaya Castle offers man-made beauty with a Spanish-style castle and courtyard that are just steps from the beach, and miles of biking and hiking trails provide a great way to experience nature on the South Strand. 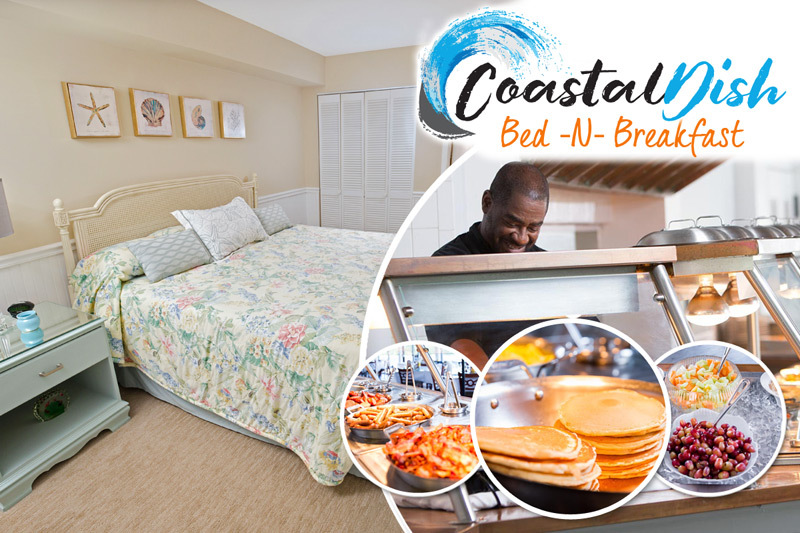 * Murrells Inlet Marshwalk: Known as the Seafood Capital of South Carolina, the nearby fishing village of Murrells Inlet also is home to one of the most unique dining centers on the Strand. Featuring a dozen restaurants situated along a wooden, waterfront walkway, the Marshwalk offers fresh seafood straight off the docks prepared by renowned chefs and cafes. Visit the Dead Dog Saloon, Capt. Dave’s Dockside, Wahoo's, Bubba's Love Shack and Drunken Jack's, just to name a few, for a true taste of the South Carolina coast, and enjoy the view of fishing boats returning from a day at sea with your dinner in tow. * Pawleys Island Hammock Shops: Forget about the cookie-cutter malls and retail centers. This unique shopping experience gives guests the chance to take home a small piece of South Carolina as a souvenir. Famous for its chief export of hammocks, Pawleys Island has the original shop still in operation, but now with new shops and boutiques where you can buy one-of-a-kind gifts and items to remind you of your trip. Take a break in the scenic courtyard and grab a bite at Nosh Bistro. The best thing about seeing all those memorable sites is that they are only minutes away from your vacation home away from home at Litchfield Beach & Golf Resort. No matter where you explore, you can always come back to relax and relive the memory.